March has been funny old month with yet more snow, and yet Spring seems to be trying it’s best to get underway. We’re already a quarter of the way into the year, which is absolute madness! Over the past few weeks I’ve found some new favourites which I have jotted down to share with you. There aren’t a load but the ones I have chosen are pretty good if I do say so myself. First up, the most recent fave! On thursday myself and Amy hopped on the train to Leeds to go and see Rupi Kaur perform on her tour for The Sun and Her Flowers. I’ll give you a little background incase you aren’t sure what I’m talking about. 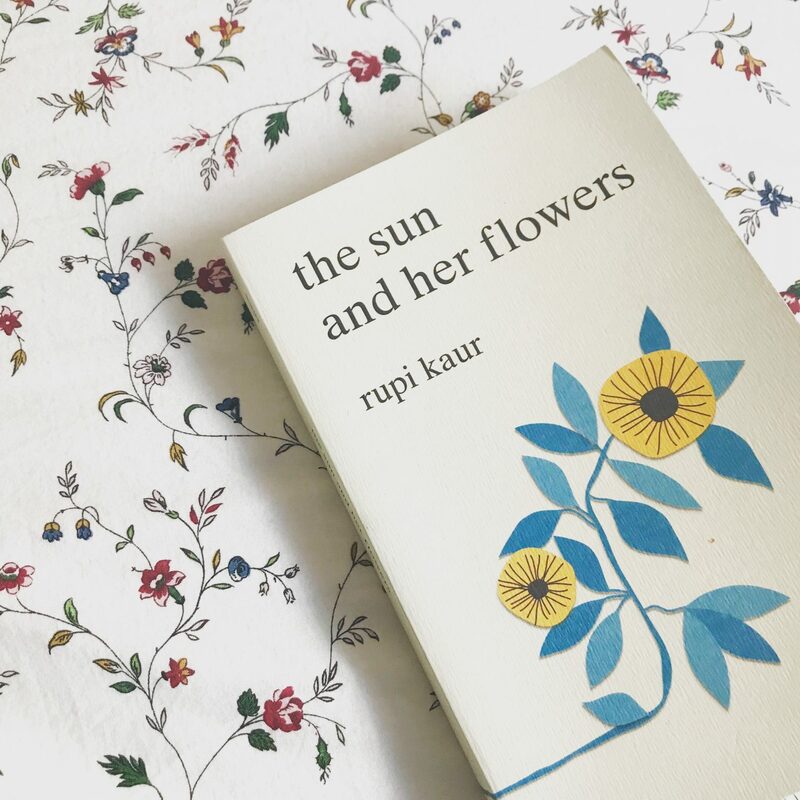 Rupi Kaur is a poet/writer who has produced the beautiful works; Milk and Honey and then most recently The Sun and Her Flowers. They have both been chart topping books which are absolutely beautiful to read, they focus on themes of feminism, heartbreak, family, motherhood, and the list goes on. Her UK tour only had 5 dates, so when I saw she was coming to Leeds I was quick to buy a couple of tickets. 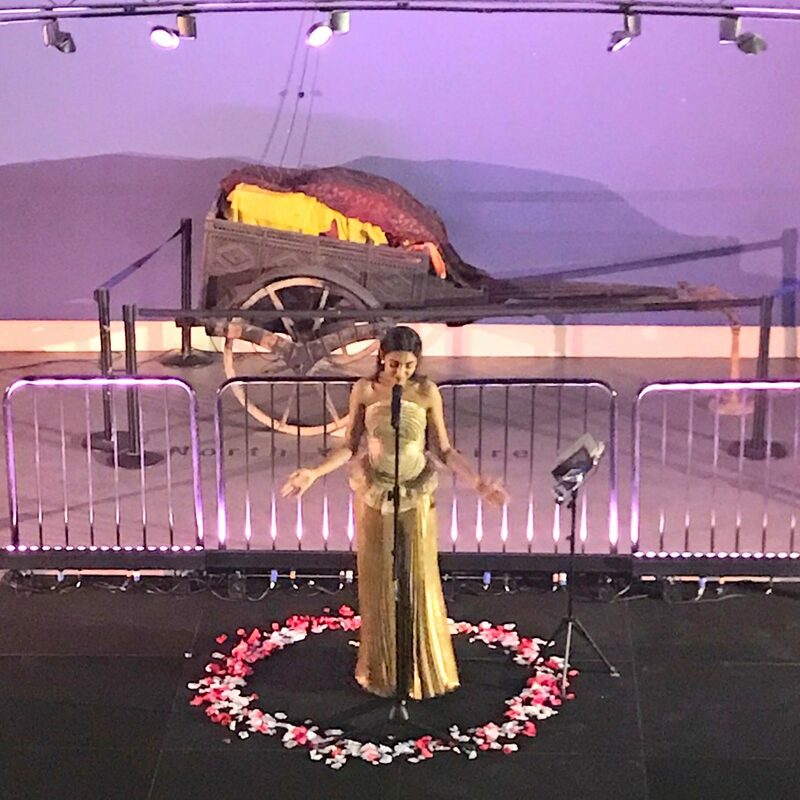 She performed at the Leeds City Museum, which was the perfect venue and we literally could not have had a better view from the balcony, we were sat bang in the middle, exactly in her eye line. I’ve joked with Amy since that it made me notice how symmetrical she was! Her readings were so emotive, she performed some beautiful spoken word pieces and even had a couple of lucky girls up on stage with her to read together. This was the first event of this kind that I have attended but I would now be quick to return, it was a brilliant atmosphere and it was so amazing to hear some of my favourite poetry read aloud by the author. Obviously I do not know Rupi Kaur personally but she came across as a very genuine person who I think is probably one of ‘life’s good people’! Next up, I’m here again with another couple of television favourites. We love a good series in my Uni house and this past month it’s been Kiri and The Seven Year Switch. Myself and Amy watched Kiri on catchup, which follows Sarah Lancashire, as a social worker dealing with the aftermath of the death of one of the children she cared for, Kiri. This four part drama had us hooked and we did not expect the ending, I love a good who done it crime so the constant plot twists were great! In contrast to this, the other house favourite has been The Seven Year Switch, also on channel 4. Essentially it follows 4 real life couples who are unhappy in their marriages, so they have all swapped partners to try and work on themselves- oh and they’re in Thailand. If you’ve watched it you will know what I mean- it is absolute comedy gold sometimes. Obviously you want some of the couples to work it out, others need to cut their losses as they are so incompatible! Basically it’s just a really interesting insight into other people’s relationships and makes for some good night time viewing! Another watchable favourite this month was Murder on the Orient Express which was just released on DVD. I never got chance to go and see this when it was in cinemas so I was really pleased when we got to watch it at Josh’s house with his parents. Some of you may know the story already as it’s based on the Agatha Christie novel. I thoroughly enjoyed this from start to finish, I love a good mystery, it was incredibly clever and the cinematography was great. Despite near enough all the action taking place on a train it didn’t get boring and by the end I was left wanting another film adaption of her other books. I don’t want to go into too much detail about the plot because I don’t want to give anything away to anybody planning to watch it! 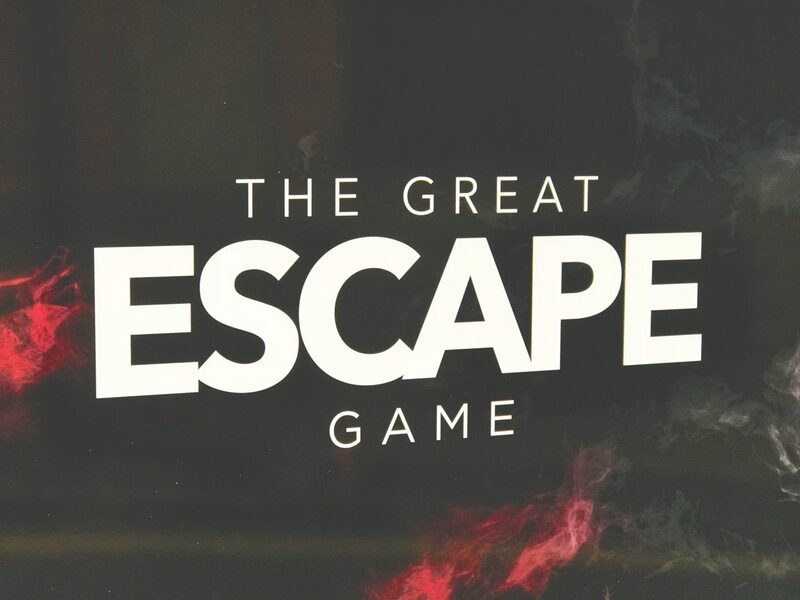 My final favourite of the month, which you may have already read about in one of my previous posts was visiting The Great Escape Game in Sheffield! If you want an in depth review be sure to check out my other post, but I’ll quickly tell you what it’s about. Essentially you are locked into a room full of tasks, challenges and puzzles and you need to escape before the time runs out. Myself and my friends attempted to escape the Devil’s Playground room which was really challenging and tested our brains- we did manage to make it out, just a few minutes over the allocated time! There are plenty of rooms to choose from spread over 2 Sheffield generations and also a site in Leeds. If you think this sounds up your street, you can use the code WANDERINGMEG * to get 10% off your booking too so you and your friends can book here for cheaper! So there you have it, these are some of the things I have been loving through the last month. Let me know what you’ve been up to and enjoying through March in the comments below! Previous Post What’s In My Travel Makeup Bag? Next Post Glossier Is It Still Worth The Hype?